Salesforce Customer 360 is a new cross-cloud technology initiative that makes our B2C Marketing, Commerce, and Service products work together in optimized way. Efficiently Map the Record: With Customer 360,administrators can map customer records from Service Cloud, Marketing Cloud, Sales Cloud and Commerce Cloud into one. Unique ID Registration: It assigns unique id to each lead so that it combines multiple records of that particular leads across different platform like Marketing Cloud, Commerce Cloud, Service Cloud and Sales Cloud. Central Hub Creation: It stores related data (like cases and order history) into a central place and also creates and stores a customer profile into one place that exchanges data and events across the systems at the time of need. Integrated Customer Experience: It helps Service Cloud Agent Console to include customer profile, and their related Commerce Cloud order, and shopping cart data, hence make them able to order on behalf of a customer. Click-based User Experience: It enables admins to manage apps and data. The main idea is that admins will make connections between apps and integrated dashboard so that at one place it would be convenient to view customer data, applications and various connections. 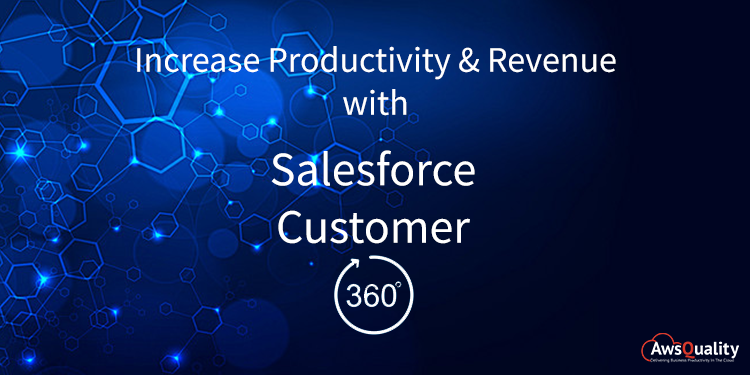 Improve Customer Records: Salesforce with the help of Customer 360 can enhance customer records in Salesforce so that business users have the single view of customers that they need to focus on building smarter relationships. Coordination across Multiple orgs: It coordinates multiple Salesforce organizations in a way that matches your business model and allows flexibility to either roll up reporting for sales, marketing, and services into a global reporting hub and also deploy a master sub org to manage and synchronize business processes across the enterprise. Better cross-selling: It enables better cross-selling and upselling through a single view across multiple business units and products. 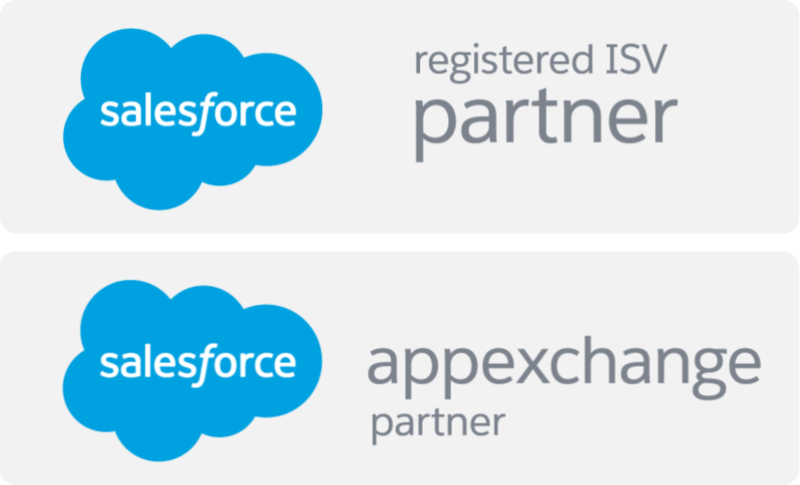 With coordination across multiple Salesforce organizations, you have the global visibility to accelerate performance and optimize business process.